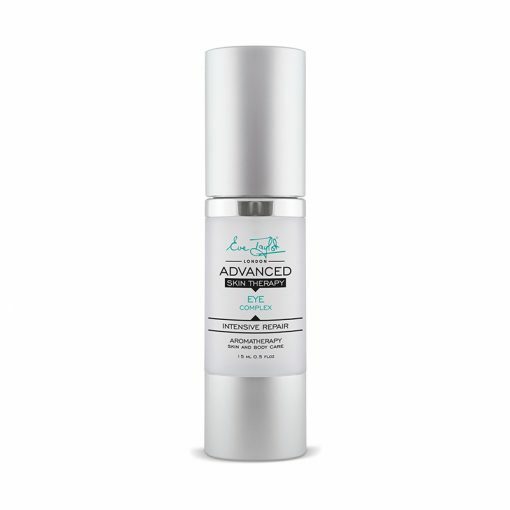 A deeply nourishing cream for the delicate eye area that targets dark circles and fights against lines and wrinkles. 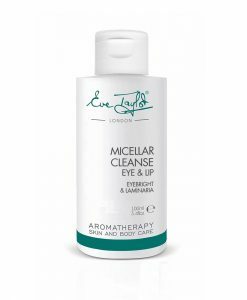 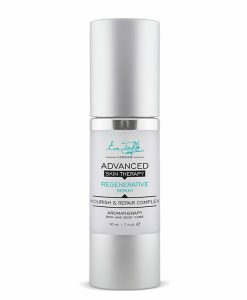 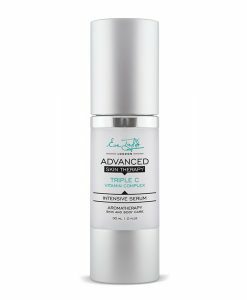 Eve Taylor Advanced Eye Complex is a deeply nourishing cream for the delicate eye area. 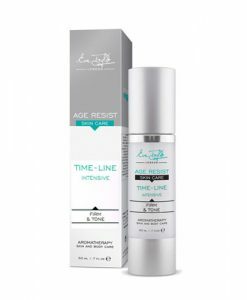 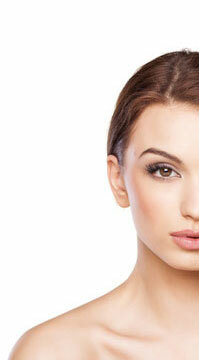 Peptides fight against lines and wrinkles. 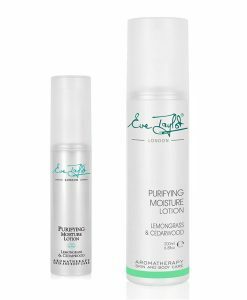 Unique moisture lock system of botanicals and silicones keep the skin smooth, hydrated and protected. 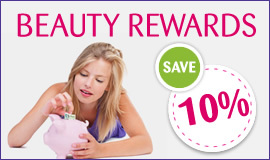 Skin type/condition: Ageing and prematurely aged skin. The peptides help build and strengthen the dermis leading to fewer lines and wrinkles and a smoother firmer skin while the powerful anti-oxidants protect your skin from the environment as well as maintaining skin integrity. 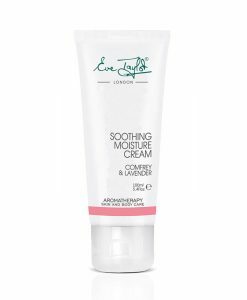 Humectants infuse moisture while silicones seal it in keeping skin hydrated, soft and supple. 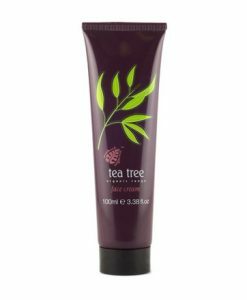 Rice bran offers anti-oxidant protection, nourishes with essential fatty acids and brightens the skin. Palmitoyl Tripeptide 5 stimulates collagen and elastin fibres which provide more strength and support to the skin. 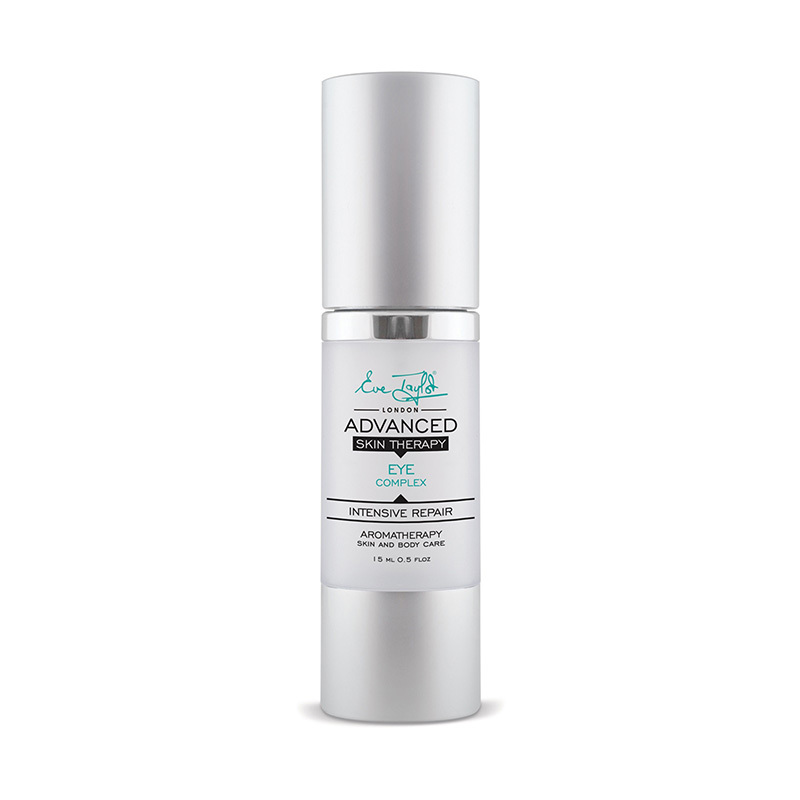 Glycosaminoglycans and Hyaluronic Acid hydrate and help combat fine lines. A nice light-weight eye cream. 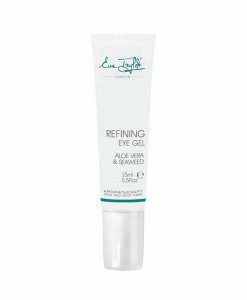 Very pleasant, however, I personally prefer the ET aloe eye gel as it feels a little more hydrating!